Finally Emmanuel Madan and I have launched the last version of The Joy Channel, our foray into the radio of the future which we have worked on over the years (2007-2017) through several iterations, this being the third and final. This radio art piece was supposed to be about the future a century from now, but at some moments I feel like the present has caught up rather quickly to where we imagined we might end up… or rather, the ‘business as usual’ which results in a transformed New North America seems to be rather imminently taking place. But no matter—the theme is still ultimately one of optimism, as we consider the prospect of tele-empathy versus corporate emo-casting. To listen or purchase your own digital copy of The Joy Channel, head on over to IO SOUND. 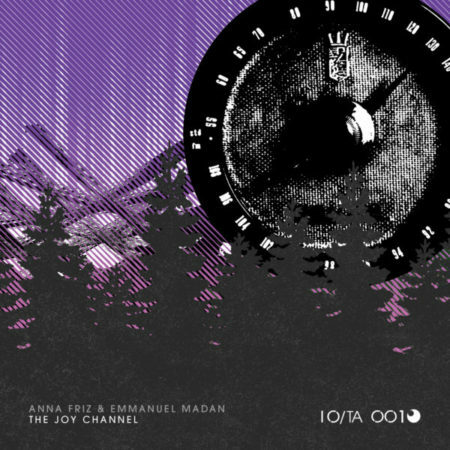 The Joy Channel is the first on IO SOUND’s transmission arts sub-label. They are a Vancouver-based label who have some terrific releases in the world of experimental sound and now transmission arts, so do take a moment to peruse their catalogue while you’re there.